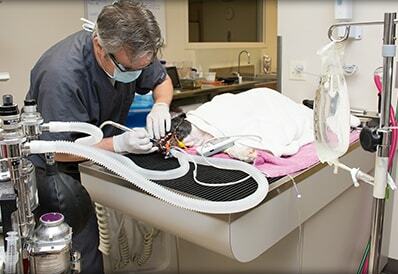 Tri-County Animal Hospital is a full-service animal hospital in Wayne, New Jersey that provides comprehensive medical and surgical care for dogs and cats. 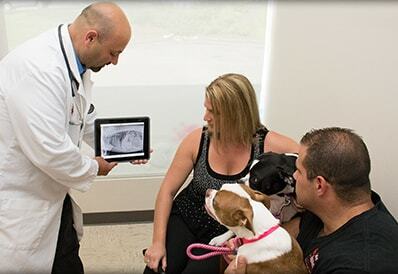 We offer everything from routine wellness exams to advanced medical procedures to keep your pet happy and healthy throughout their lifetime. 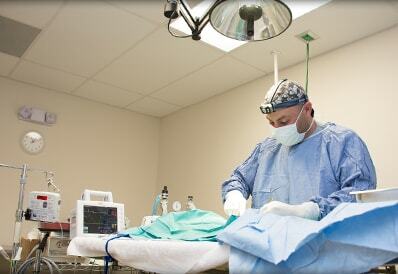 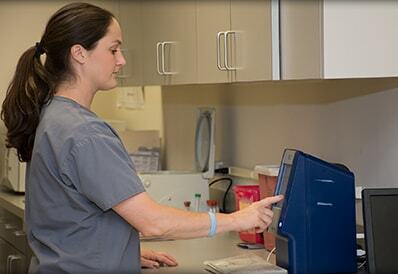 To learn more about our veterinary services, we invite you to visit the links below.